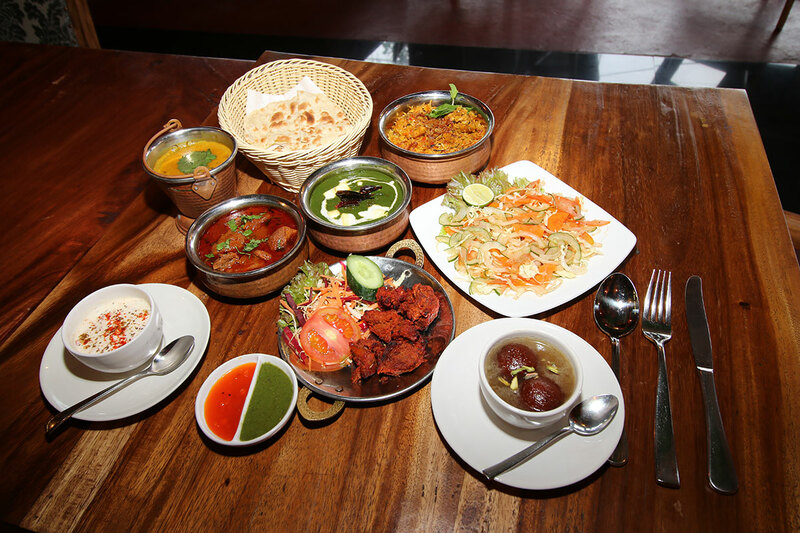 INDIAN TANDOOR brings the Best & Wonderful flavors of North Indian Cuisine to the Seminyak area. 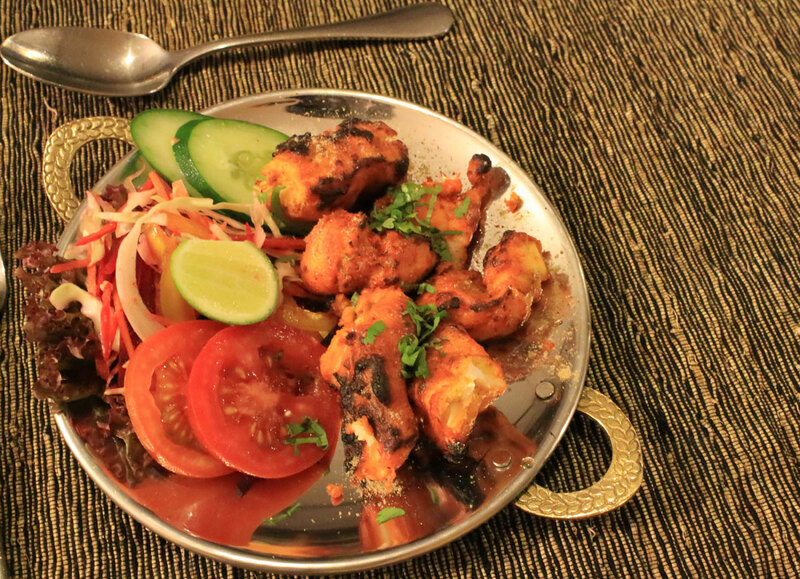 The cuisine of North Indian Frontier (Afghanistan, Pakistan, and Punjab) is generally defined by a simplistic style of preparation, involving large chunks of meat of vegetables, sparsely marinated and slow cooked in Tandoor at high temperatures. Spices are used to the right amount so as not overpower the main ingredients, but just to remain preserved in the flavor of the final dish. 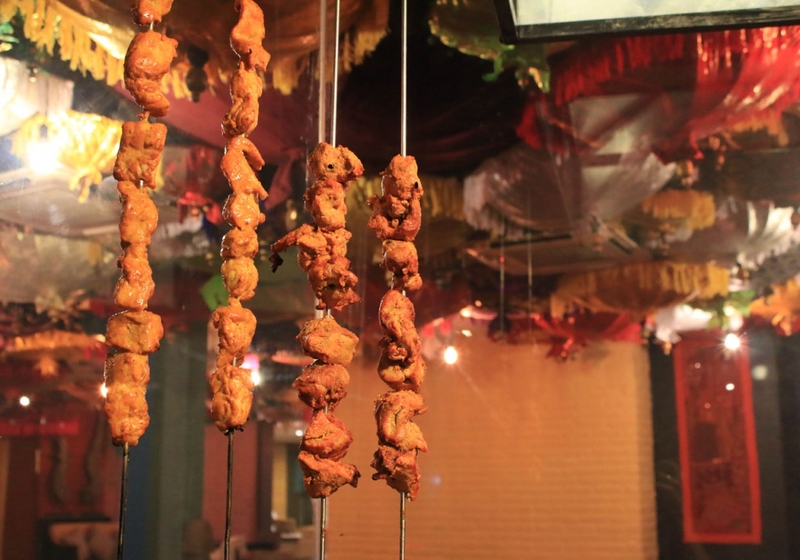 Yellow chilly powder, kasuri methi, Kashmiri mirchi, home ground garam masala, cardamom, mace powder, royal cumin, cinnamon and carom are the main spices used in this type of cuisine.